Guardian Plus is the bespoke service that puts a food safety expert at the centre of your business. 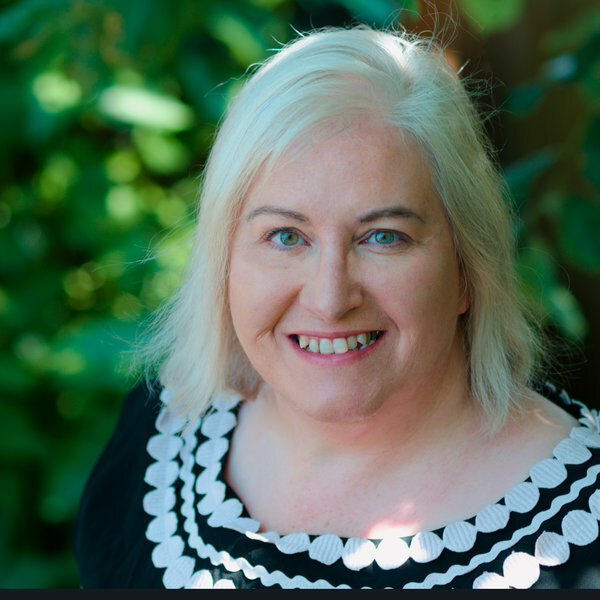 I am Louise Roberts and I will work with you and your business to understand the challenges that you are facing. The five step process that I have developed will deliver a solution to your food safety problem. Assess – Initial contact to understand whether I can help you and whether we “fit”. Audit – Site visit to walk around, audit the problem and chat to your team. From this I will produce a proposal. Design – If the proposal is acceptable, I will design the appropriate plan to resolve the challenge that you are facing. 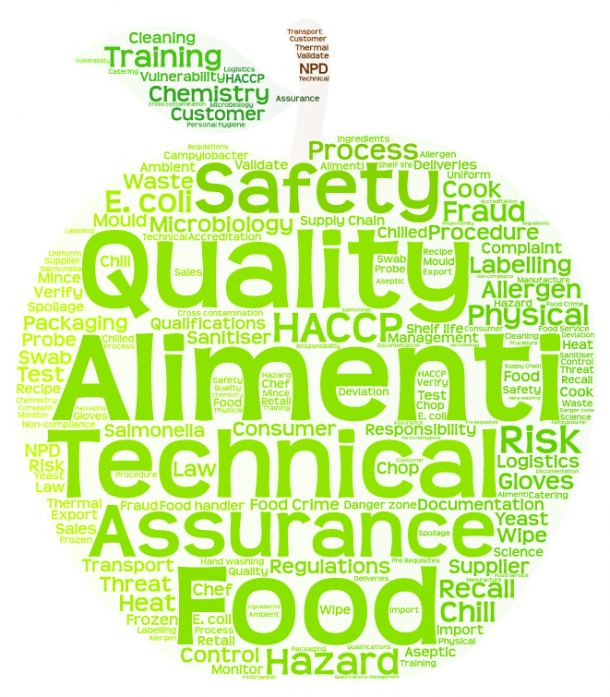 Produce – whether it is a full HACCP plan, a supplier audit or complaint investigation, I will produce the outcome that has been agreed. Review – After a suitable period of time, a review of any recommendations and actions is advised. Technical Director roles are also undertaken, either on an interim and/or part- time basis. Please call me to discuss the fee structure for this. The Guardian Plus is £7000. This represents a package of 8 days (typically 2 days and 12 half days) working exclusively in your business, with any additional days being charged at the rate is £750 per day. Travelling expenses are charged at £1/mile or for public transport at cost + £50/hour . All costs are plus VAT. 12 x one hour long calls are included in the package.